A puppy shower is a fun way to welcome the newest member of the family, introduce them to humans and other furry pals, and get practice with socialization. 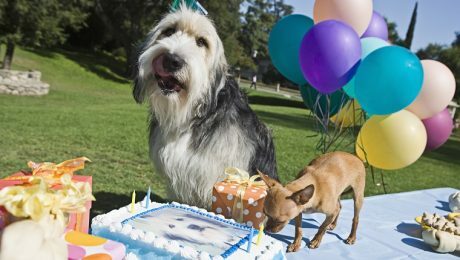 Here's your guide to throwing a puppy party! 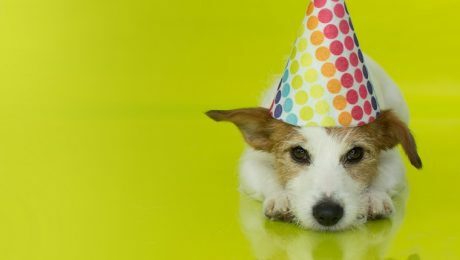 National Dog Party Day is celebrated on June 21, and it's a fun holiday for dogs to let loose and enjoy the company of other canines. 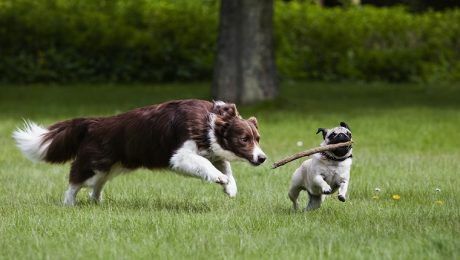 Interactive play between dogs can be mentally stimulating and provide physical exercise, which can reduce anxious or destructive behavior around the home.